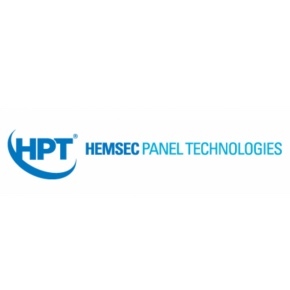 More than 85 years after the business was founded, Hemsec Panel Technologies remains amongst the top composite insulated panel manufacturers in the industry. From the company’s beginnings in 1928, manufacturing ice cream and chill cabinets, HPT has developed one of the most technologically advanced ranges of fire rated, structural, insulated composite panels for use in internal applications and external envelopes across multiple building sectors. 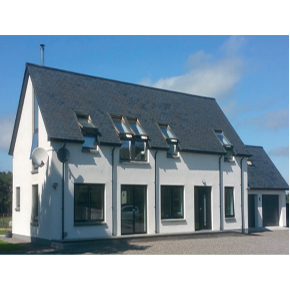 Our panels are lightweight, offer exceptional thermal properties, high levels of sustainability and environmental performance together with reduced on-site installation times. We specialise in Cold Stores, Clean Rooms, External Roofing, External Cladding and Hemsec SIPs (Structural Insulated Panels) builds, producing a wide range of insulation thicknesses to meet appropriate U-values. HPT metal faced systems are ideal for fire resistant applications and hygiene-controlled environments, particularly in food production and related industries; and have been utilised in cold stores, production facilities, distribution centres, clean rooms and more as Internal walls and ceilings or external envelopes. Hemsec SIPs are an environmentally friendly, off-site engineered ‘fabric-first’ modern method of construction, easily integrated with a wide range of construction materials as a load or non-load bearing structure, designed for all internal and external, wall and roof applications for domestic and non-domestic construction solutions inc; Housing, Schools, Hotels, Commercial Buildings etc. Fire resistance and structural requirements are met with certification by the LPCB, FM and Lucideon, providing performance for fire integrity, fire insulation and UKAS approved independent structural test data. All panels are factory engineered under the ISO 9001 Quality Management System Standard. A £6 million facility has been built for South Caernarfon Creameries Ltd and was officially opened by the Prince of Wales and Duchess of Cornwall in 2016. 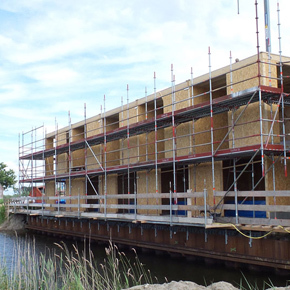 Nieuwenhuis Bouw, a Netherlands-based property builder and maintenance company, has specified a SIPs solution from Hemsec for its Grafhorst project. 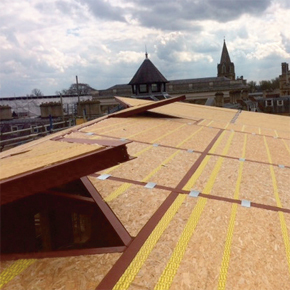 Hemsec SIPS was the manufacturer of choice to supply its BBA-approved Structural Insulated Panels (SIPs) on a prestigious scheme in Oxford.